It's time again for our monthly rendez-vous with our jazz houseband and their guest. 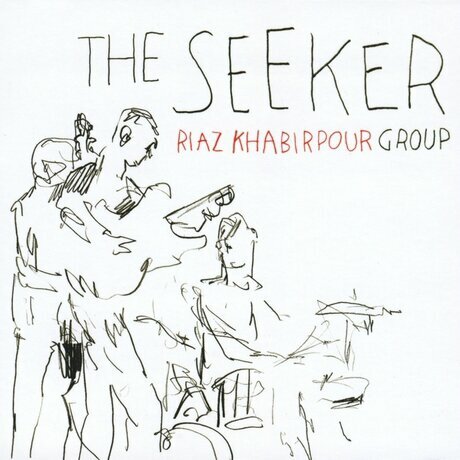 This month Jeff Herr, Laurent Payfert and Maxime Bender have invited Riaz Khabirpour. After the set a jam session will take place. 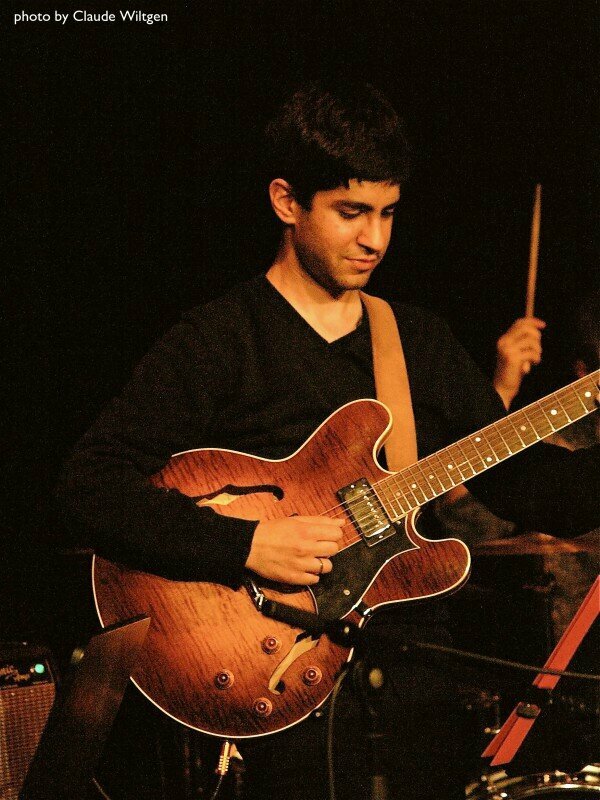 Riaz Khabirpour, born in Heidelberg, studied jazz guitar at the Amsterdam Conservatory, where he had lessons with the guitarists Maarten van de Grinten and Jesse van Ruller. In January 2006 he moved to New York and spent an exchange semester at the SUNY Purchase College, where he studied with John Abercrombie. In June 2006 he completes his studies in Amsterdam with a Master. In 2013 he completes a second master's degree at the Cologne University of Music in Composition / Arranging. Since September 2006 Riaz lives in Cologne and is an active member of the local scene. He gives regular concerts at home and abroad, acting on numerous CD productions, writing for different projects from trio to big band and does the booking for the weekly concert series "Real Live Jazz". In 2010 his Debut CD "The Seeker" is released. In 2013 he founded the Large Ensemble "The Elftett", a collective of musicians and arrangers. As a guitarist he acts in "Koi Trio", with "Ooh Bop Sh'Bam! 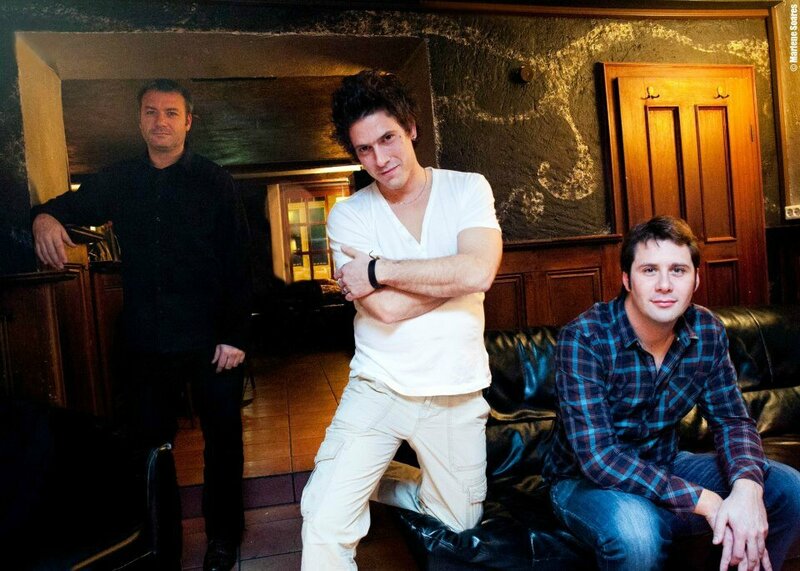 ", in the "Maxime Bender Group", the "Jens Böckamp quintet" in "The Jagowsche Fünfeck" and in the "Felix Fromm Quartet".